The Houston Astros cooled off the Seattle bats the past two games. 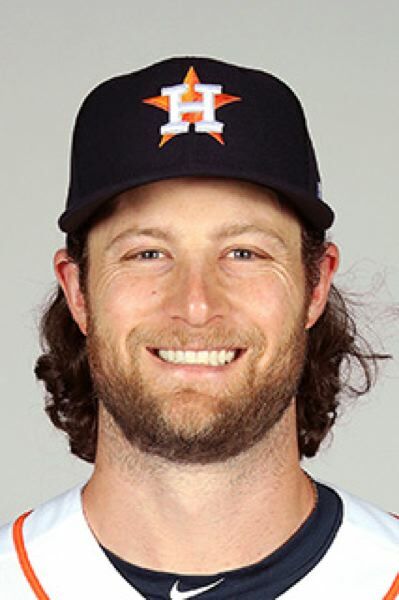 A night after Justin Verlander shut down the Mariners, Gerrit Cole struck out 11 and gave up four hits and two runs in six innings and Aledmys Diaz provided the go-ahead RBI with a seventh-inning homer as the Astros beat Seattle 3-2 Sunday at T-Mobile Park. The Astros (11-5) swept the Mariners (13-5) in the three-game series. Roberto Osuna struck out Daniel Vogelbach to end the game. He saved all three games. Mitch Haniger homered off Cole in the first inning, giving Seattle at least one homer in its first 18 games of the season, extending the team's major league record. Marco Gonzales pitched well, giving up five hits and two runs in 5 1/3 innings. But, trailing 2-0, the Astros tied it on a two-run Michael Brantley single off Gonzales in the sixth inning. In the next inning, with reliever Brandon Brennan pitching, Diaz hit a line-drive homer over the left-field fence. Seattle entered the series as the hottest team in the major leagues, especially offensively. But, after scoring six runs in Friday's game, the Mariners scored just three runs in the next games. The Astros recorded 38 strikeouts in the series. Cole also had no walks; Verlander had 11 strikeouts and no walks Saturday. Another good American League team, Cleveland, plays three games at Seattle next. Yusei Kikuchi (0-0, 4.15) pitches for Seattle in the opener at 7 p.m. Monday, opposite Trevor Bauer (1-1, 2.29).